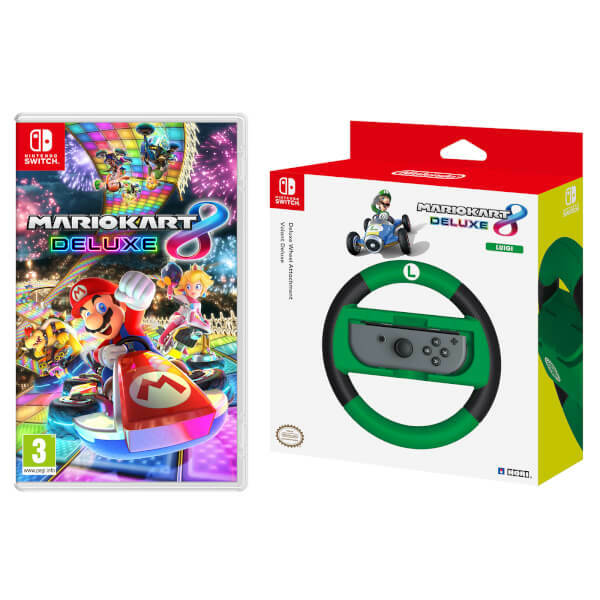 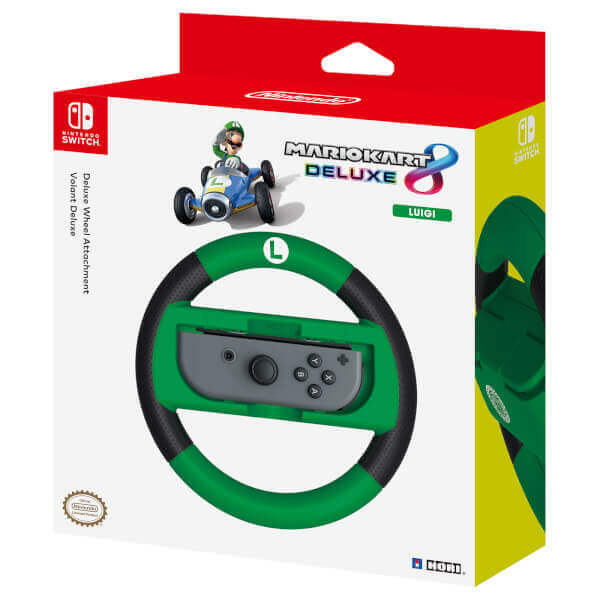 This bundle comes with the Luigi Joy-Con Wheels included! 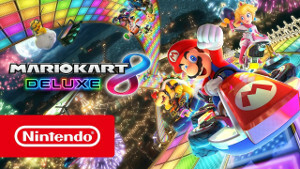 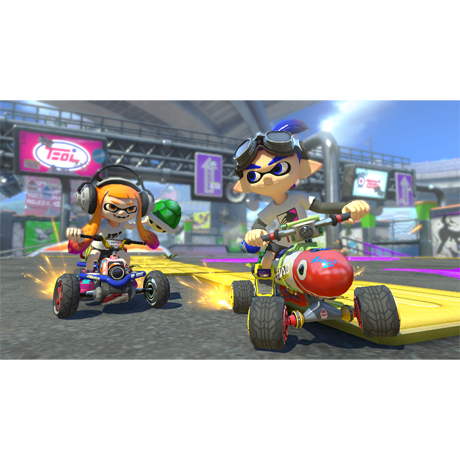 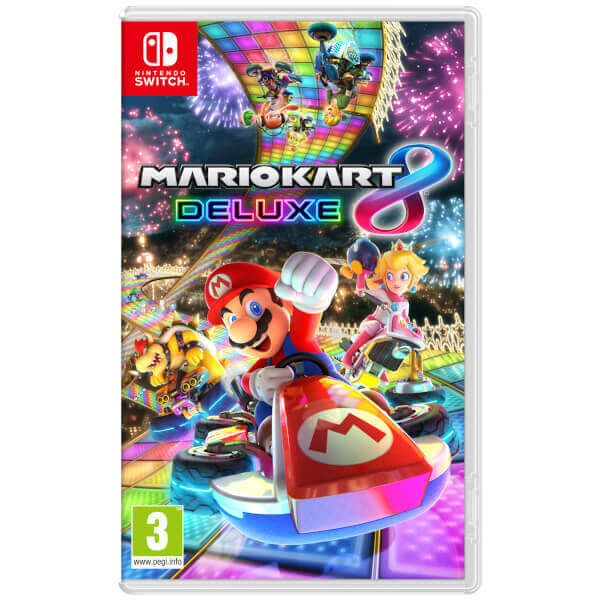 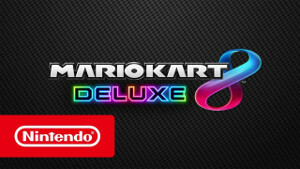 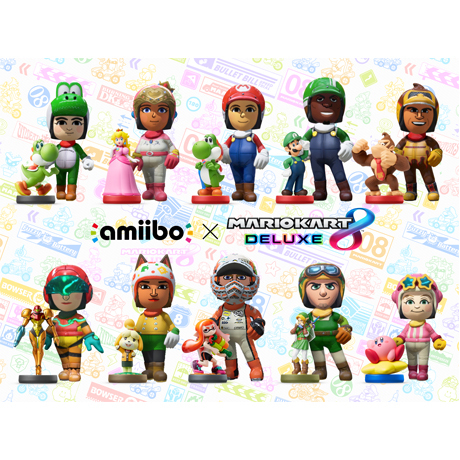 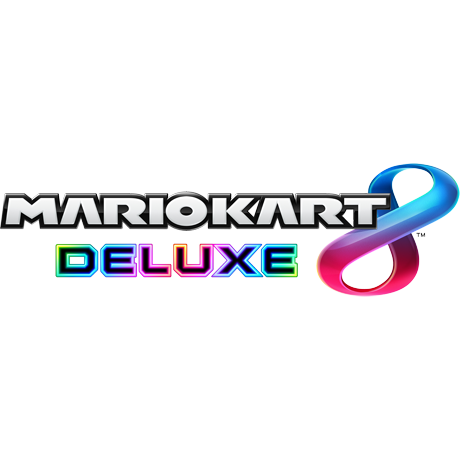 Mario Kart 8 Deluxe races onto Nintendo Switch in 28/04! 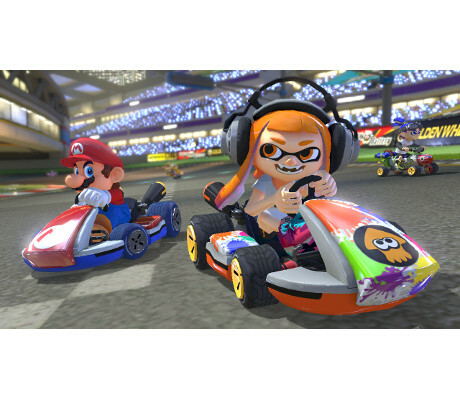 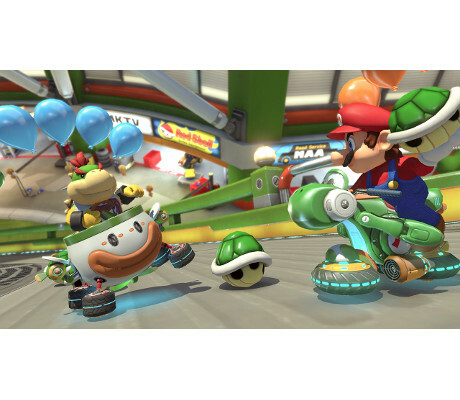 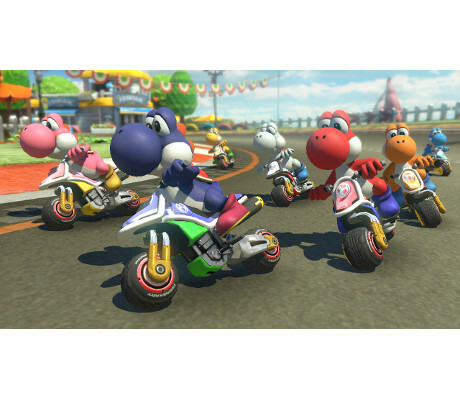 Good old fashioned Mario Kart with plenty of fresh twists!